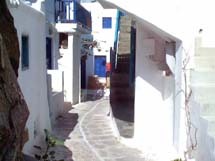 A complex of private rooms, studios and apartments, ideally located in the centre of Mykonos town, next to the windmills, about 100 m from the main shopping/clubbing area, yet in a rather quiet, small street. 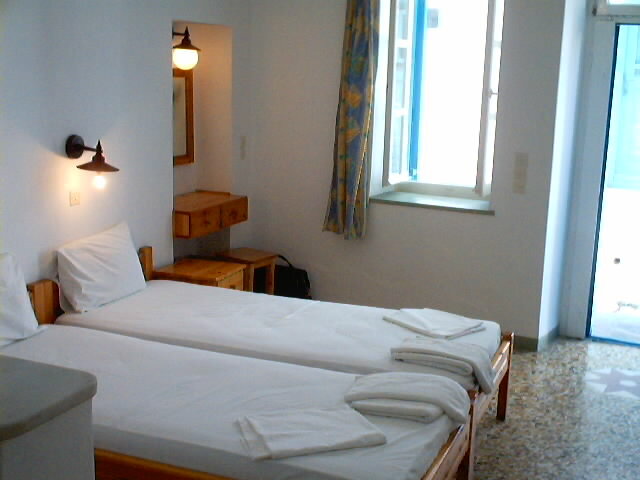 The rooms are scattered in three different buildings, two adjacent and the third one at a distance of 20m. 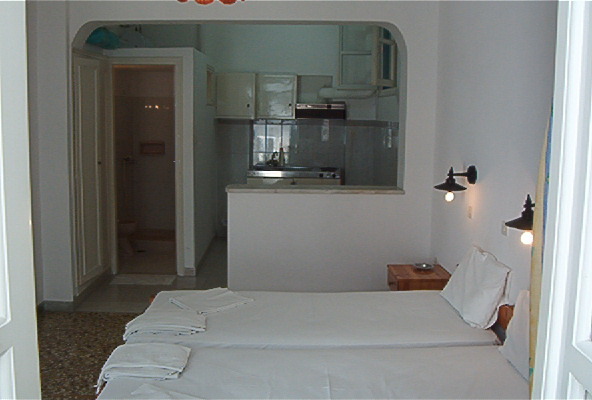 All units are very clean and proper, simply furnished and have private facilities (bath with shower). More than half of the rooms also have fridge. 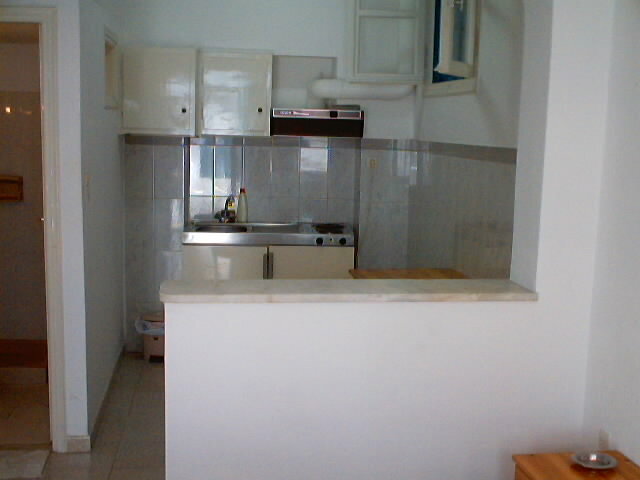 The studios and apartments include kitchenette with basic equipment and fridge. Maid service is daily, while linen is being changed every three days. 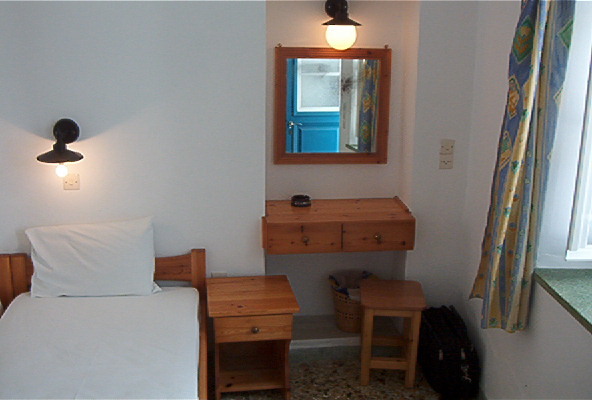 Room types vary from simple double/triple rooms to double/triple studios throughout to bigger apartments with 1 or 2 bedrooms that can accommodate 4, 5 or even 6 people respectively. 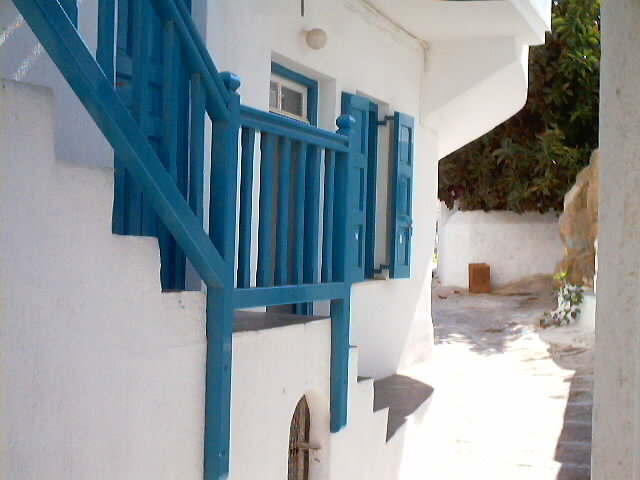 Location: Various locations up to 500m from Mykonos Town. 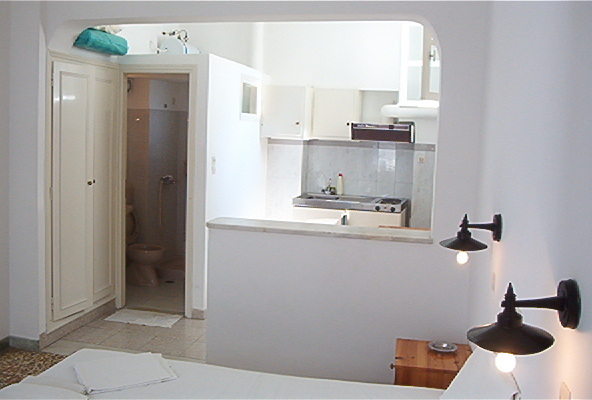 Units : All self catering studios and apartments have fridge, kitchenette, private bathroom. Some of the units have balconies and/or verandas. Daily maid service and every three days changing of the linen. 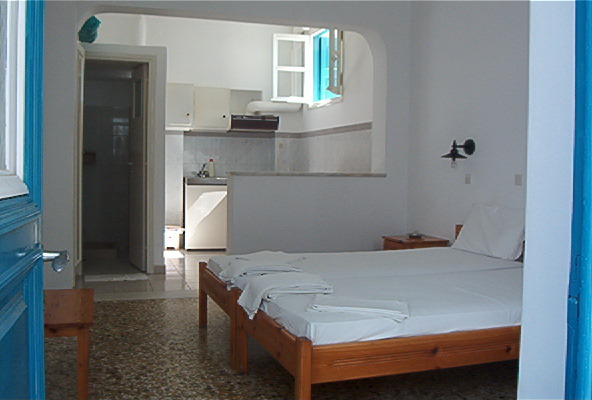 If you are familiar with FLORA APARTMENTS, please share your opinion of it with other travelers. Write a review!